Merry and Bright! 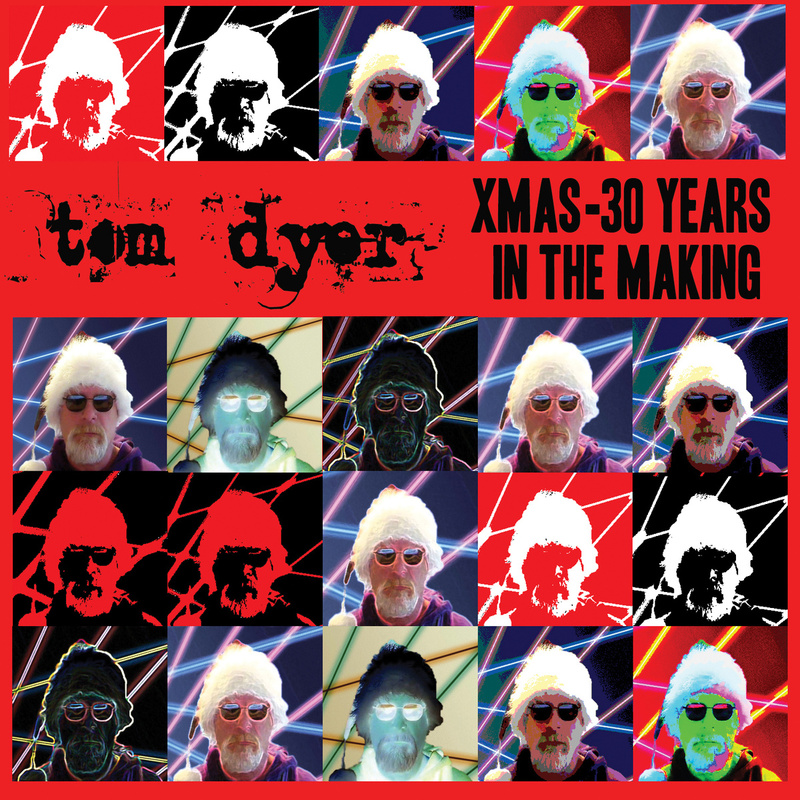 : Tom Dyer "Xmas - 30 Years in the Making"
Tom Dyer "Xmas - 30 Years in the Making"
Why did this make my Top 5 in 2014? Creativity bursting from every song on the record. The thirty years in the album title refers to Tom Dyer's 30 years of recording Christmas songs. The album presents Tom's Christmas catalog in reverse-chronological order, starting with 2013's "It's Christmas (And I'm Jolly)", "No Lou This Christmas", and "Christmas (It's Around the Corner)" and works back to 1983, where Tom recorded "God Rest Ye Merry Gentlemen" and "Angels We Have Heard On High". The 1983 entries are the only two traditional Christmas songs, with the other 13 songs being Tom Dyer originals. Through and through, Tom Dyer has written eminently listenable and very creative Christmas songs. As you can tell, many of the songs are inspired by happenings in Tom's life, unremarkable as they might be until set to music. I am reminded a bit of Substance W's brilliant "A Boiling Vat of Adhesive Xmas", not in sound per se, but in the quality of the unexpected. You never really know what to expect from track to track, except you are pretty sure that it's going to be good. Best time to listen to "30 Years..."? In the car, cranked up good, so you can enjoy the zaniness and genre-busting personal Christmas history of Tom Dyer. Check this one out. If anti-mainstream Christmas music is your bag, you'll want Tom Dyer's album in your stocking this year. Hey! How about some bonus stuff? Snooping around on the Green Monkey Records site will uncover more Christmas music, such as "Frothing the Nog: Ye Fourth Green Monkey Christmas" (link) "Frothing the Nog" includes songs by Tom Dyer, Kat Dyer (who also sings on several songs on '30 Years..'), and many more. You'll also fine collections like "Merry Krampus" and "It Crawled Down the Chimney". I think I'll get them all :-) Enjoy! Elizabeth Chan: "Red & Green"
Astrocolor - "Lit Up - Music for Christmas"
Greg Page: "Here Comes Christmas!"